Why should you/your practice join? For more, click on the following link for our information booklet: membership-invitation-booklet-2018. To apply, download our New Member Application Forms. Questions? Please feel free to contact the General Manager with any queries you may have at (02) 4227 3251 or generalmanager@radiodoctor.com.au. DO YOU NEED AN AFTER HOURS HOME DOCTOR? 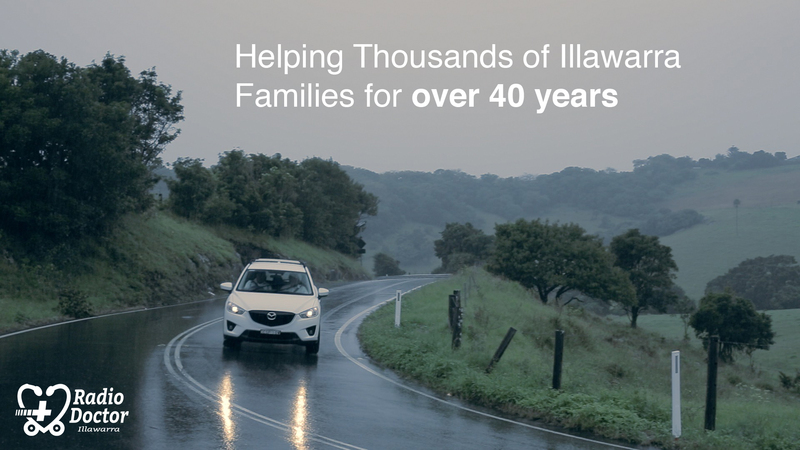 We are here to assist in the greater Illawarra Area. We service from Scarborough to Shell Cove .